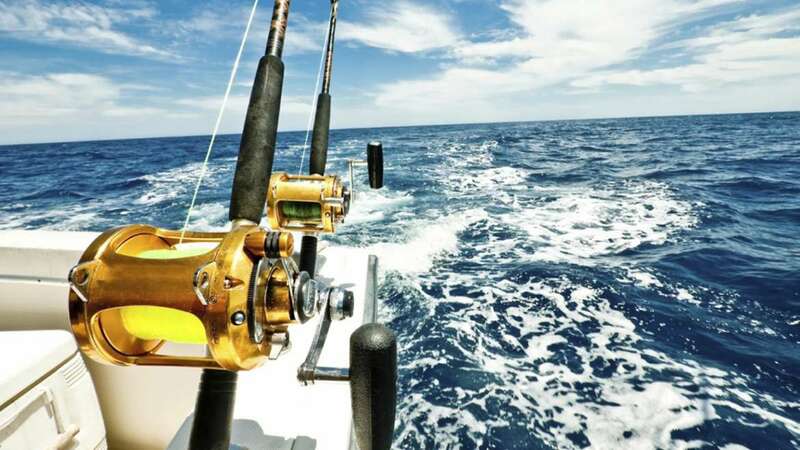 Santa Teresa, Costa Rica is one of the world’s top sportfishing destinations and boasts over a dozen IGFA world records. Depending on the time of year, although catches are year-round, you can fish for sailfish, blue and black marlin, mahi mahi, yellowfin tuna, wahoo, red snapper, roosterfish and much more. Ask your concierge at Cala Luxury Vacation Homes to help you plan and book an offshore or inshore sportfishing trip. You’ll have a fluent English-Spanish speaking expert fishing guide who not only will take you fishing, but after you catch your fish, will cook it for you at your vacation home rental. What could be better!